(MoneyWatch) COMMENTARY Whenever you read a news article about official government employment statistics, remember one thing: It's almost certainly wrong. This isn't because the reporter messed up but because the more accurate numbers won't come out for weeks or months. Nonetheless, the markets always move in response to these reports. Here's what you need to know so you don't make the mistake the markets do. 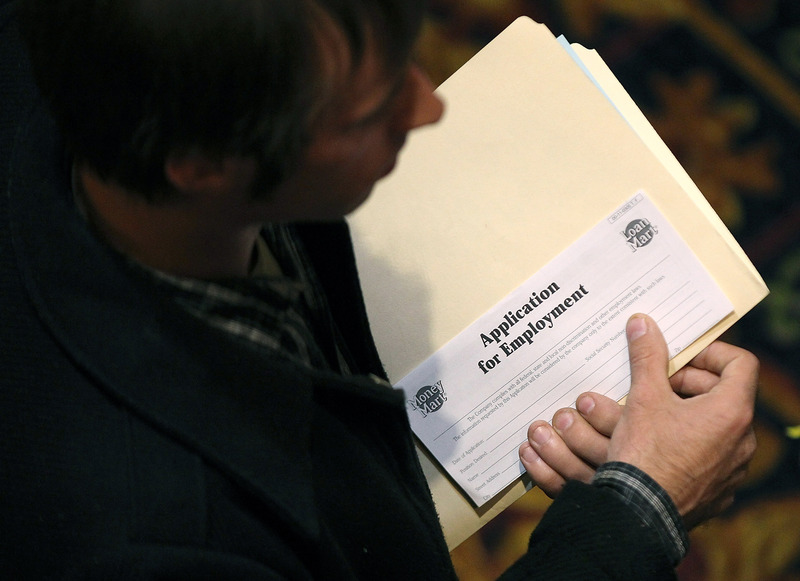 In the report released last week, the Labor Department said applications for jobless benefits in the week ended March 31 decreased 6,000 to a seasonally adjusted 357,000. The headlines rang out telling us this was the lowest level in nearly four years and U.S. stocks got a very a brief boost. This was the second week in a row that jobless claims were reported to have hit a post-crisis low. Certainly that seems like a good trend. However, if history is any guide we will soon find out that the number is actually worse. For the past 57 weeks the Labor Department has revised its weekly initial jobless-claims number up the following week, according to a Dow Jones study. For example, when the March 31 jobless claim figures were released, so was a revision to the March 24 numbers. Initial jobless claims went up to 363,000 from 359,000. The Dow Jones study found that four times in the past year, what was first reported as drop in claims became an increase after an upward revision a week later. There is nothing wrong with revising economic statistics as more data becomes available. It is very odd when the revisions all go in one direction for such a long period of time. It could be a coincidence or it could be a problem in the formula used to calculate the unemployment statistic. Now it would be easy to read a political motive behind this: The administration trying to put the best face on things. But if that were the case then other employment statistics from the Labor Department would follow the same pattern and they most definitely do not. The Labor Department has been using essentially the same formulas to figure this stuff for years and years, regardless of who was in the White House. There is a 90 percent chance that employment rose by between 20,000 and 220,000 jobs. The change in the number of unemployed from February to March was probably between (roughly) -400,000 and 150,000, and there's a good chance that the unemployment rate is between 8.1 percent and 8.5 percent. The monthly payroll data from the BLS gets revised twice in the months that follow the initial announcement. Last year the number got revised up, more often than not. In August we were told the economy added zero new jobs. Two months later when the final numbers came out that number was 104,000 but, as is the case with most revisions, this made no news whatsoever. If it seems odd to you that the number of jobless claims keeps going up while the unemployment rate keeps going down that's because it is. According to the government these numbers have nothing to do with each other. While jobless claims are compiled by the states, the monthly jobs number is based on a survey by the Labor Department of 60,000 households.